How to make delayed or postponed publications on Instagram? 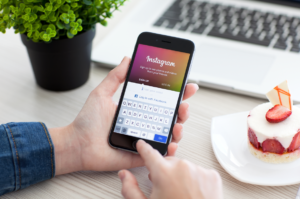 Instagram updated its API, adding to it the functions of planning and automatic publication of posts. Now SMM-managers and other business accounts of the social network will be able to create posts drafts for their subsequent posting. 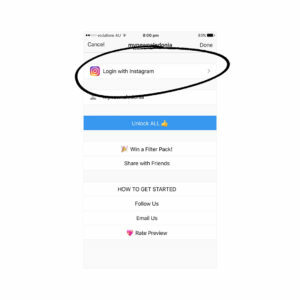 Previously, Instagram did not allow autoposting - users could only configure push notifications with a reminder that they need to post a record. However, the new function does not apply to advertising, plus it is not available directly in Instagram. Instead, the function is opened via the API for third-party postponed posting services. In addition, the new API will allow you to measure the performance of business accounts, learn more about other profiles and moderate comments. Instagram promised that it would add a post planning function for regular accounts in early 2019. More than that, there is a great variety of special services for delayed posting. 1. Why is it convenient? It allows uploading photos and videos to the Instagram directly from your computer. With a number of services and apps for delayed publications, you can do even more. For example, a number of services allows you to create a post in 3 modes: single, gallery and multi-boot. Single - when you decide to post only one photo or video. Gallery - a few photos and videos at once, but in one post. Multi-boot - if you decide to schedule several posts at the same time. You can connect up to 40 instagram-accounts. Everything depends on the chosen tariff. For example, in the most affordable tariff you can connect up to 3 accounts, and in the most expensive one - up to 40. This function will be useful for smm-boxes or smm-companies that professionally handle various instagram-accounts. 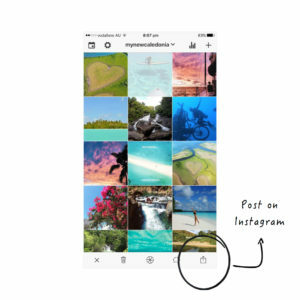 If Instagram you lead not one or conduct a bunch of instagram-accounts in a team, then you will like this function. A person goes by the invitation code and starts to work - he is called a "manager" in the service. The chip is that he does not need to know the login password from the account account. Perfect for those who do not want to share confidential information with unfamiliar people. In this tab, you can find the posts you are interested in, not only on the user's desktop, but also on the hashtag. Further added tags and accounts will be displayed in the form of a tape in the sub-tab "tracked". Creators have provided such a function so that you can quickly track updates on the tag or account you are interested in. It can be your competitors or, conversely, your allies. It can be your readers, with whom you arranged a competition - posts with a certain hashtag. The "favorites" tab will help you always be on the wave of your sphere. In the "analytics" tab, all the activity that is associated with your instagram account is beautifully and clearly visualized. You can see statistics by audience (how many people have come, how many left, how things have changed over time), by involvement (number of likes, comments, publications, etc. ), optimization (best publication time, density - at what time of day the audience interacts more closely with your account, top interaction tags). These tools will help you to manage your account more efficiently and to see visual statistics, which, if applicable, can be exported as PDF or Excel. How to use GIFs in Instagram stories in 2018? How to find, select and use the most popular Instagram hashtags in 2018?